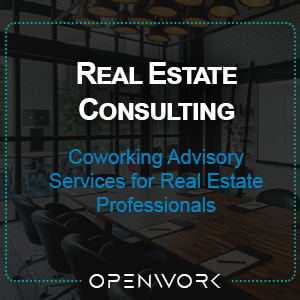 We receive inquiries all the time asking us questions about coworking. Sometimes simple email exchanges are ineffective in sharing our responses. To better manage this transfer of insight and knowledge, we have created workshops that cover various aspects and applications of coworking. Each workshop is delivered on site (at your office), or on site here in Austin at our home-base, Link Coworking.